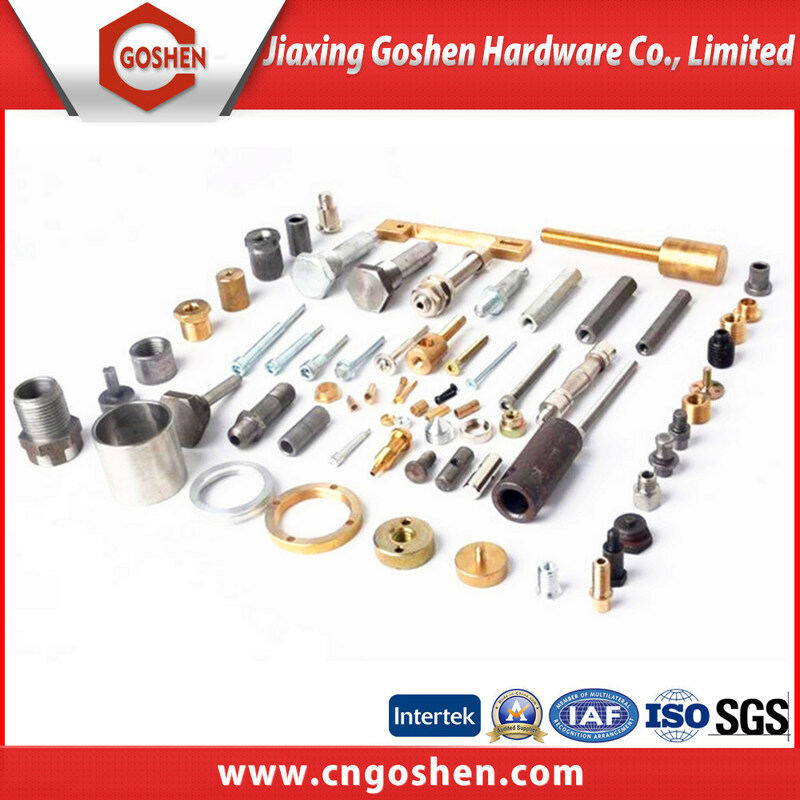 Jiaxing Goshen Hardware Co Limited, formerly Haina Fastener Co.,Ltd, established in China Mainland with the High-Quality strategy and marketing philosophy inherited from the holding company in the willing to supply better service for the domestic and overseas client. 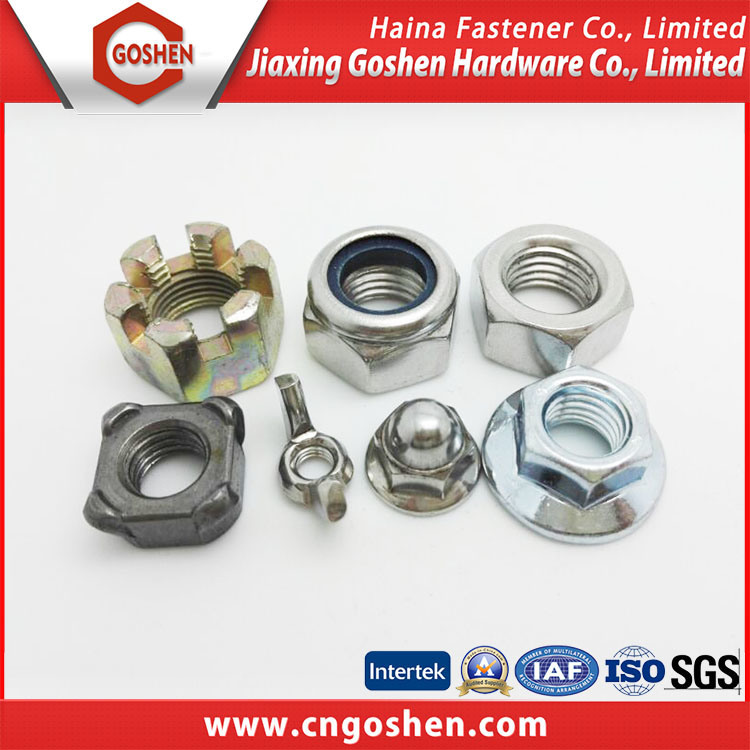 We are professional suppliers on high quality fasteners, insisted on the principle of high quality and the best service. Our products and service have extended to Europe, East Asia, North America, middle east and all over the world. 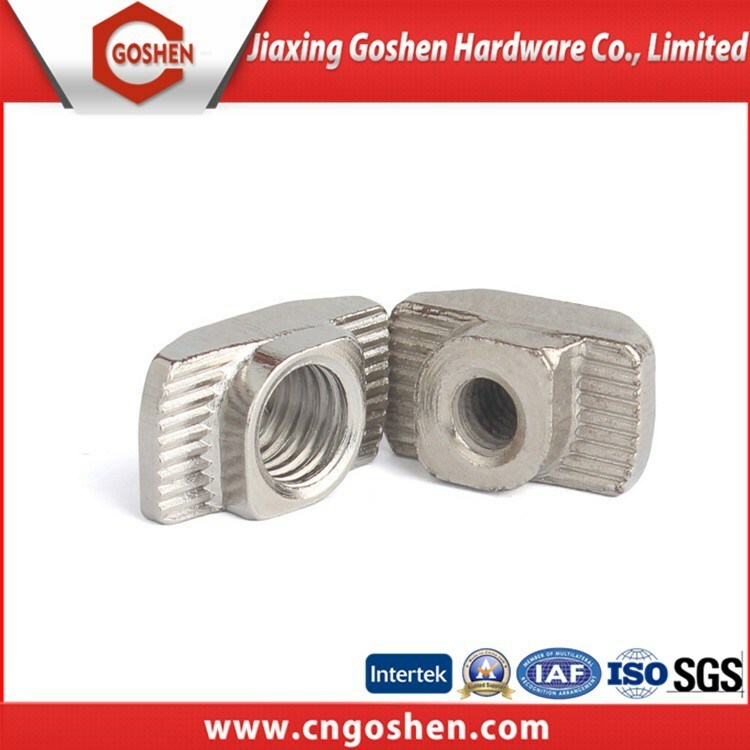 Worm Gear Ball Screw Jacks with high accuracy ball screw, braking mechanism necessary, the best phosphor bronze worm gear, taper roll bearing, load capacity from 0.1 to 6 ton as our standard. 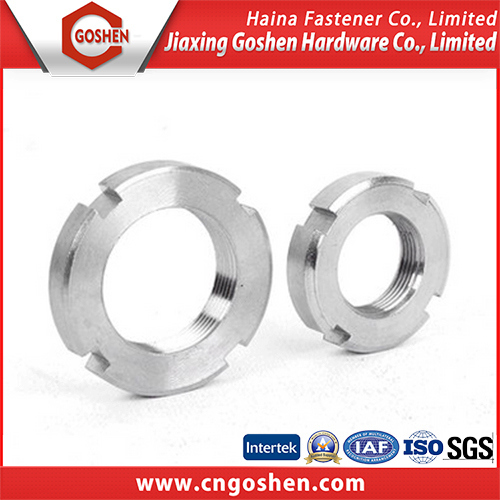 It is of high speed, high accuracy, high efficiency, high frequently, low load and long life features. 6 kinds of models for your selection. Dynamic Load: <=4200KN, Heavy loading can use the Screw Jack system.